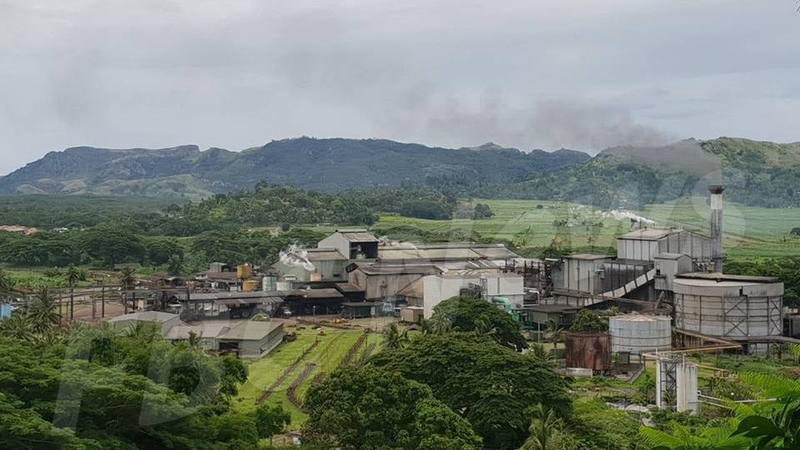 The Labasa Sugar Mill has recorded another increase in its cane and sugar production for this year. 620,000 tonnes of cane was crushed in the 2018 crushing season, just slightly higher than 2017. Of this 620,000 tonnes of cane, sixty four and a half thousand tonnes of sugar was produced. 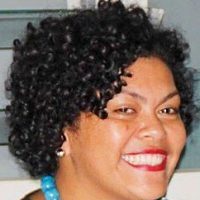 According to Fiji Sugar Corporation Chief Executive, Graham Clark, the drought affected cane production. FSC’s long term plan is to get the Labasa Mill to crush a million tonnes of cane per crushing season. For now, the target is 700,000 tonnes.